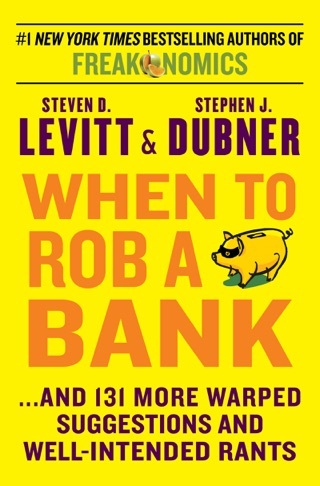 Economist Levitt and journalist Dubner capitalize on their megaselling Freakonomics with another effort to make the dismal science go gonzo. 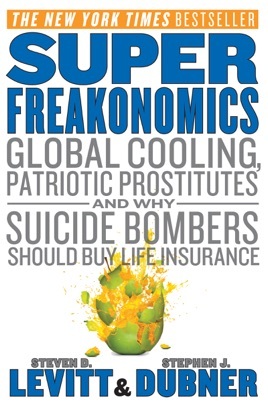 Freaky topics include the oldest profession (hookers charge less nowadays because the sexual revolution has produced so much free competition), money-hungry monkeys (yep, that involves prostitution, too) and the dunderheadedness of Al Gore. 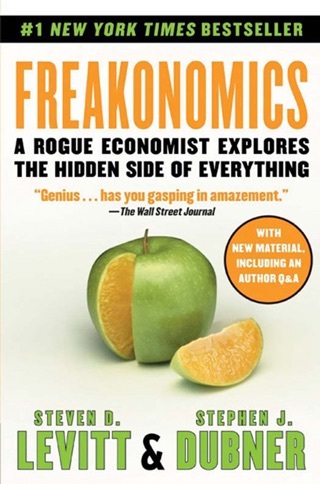 There s not much substance to the authors project of applying economics to all of life. Their method is to notice some contrarian statistic (adult seat belts are as effective as child-safety seats in preventing car-crash fatalities in children older than two), turn it into economics by tacking on a perfunctory cost-benefit analysis (seat belts are cheaper and more convenient) and append a libertarian sermonette (governments tend to prefer the costly-and-cumbersome route ). 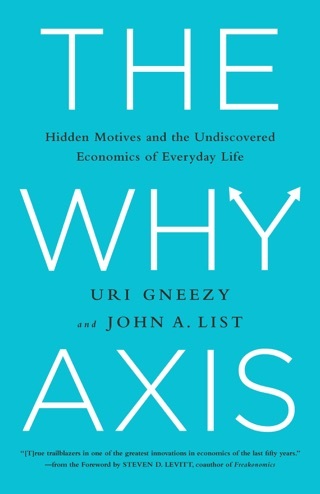 The point of these lessons is to bolster the economist s view of people as rational actors, altruism as an illusion and government regulation as a folly of unintended consequences. The intellectual content is pretty thin, but it s spiked with the crowd-pleasing provocations 'A pimp s services are considerably more valuable than a realtor s that spell bestseller. This is a great supplement to the podcast ... Or are the podcasts a great supplement to the book? 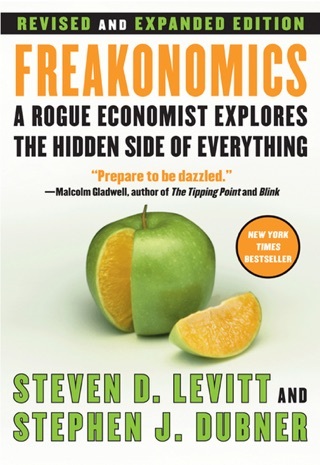 Regardless, I have become a big fan of Freakonomics ... The books, the documentary, and the podcasts ... Read and enjoy the hidden side of a bunch of things! 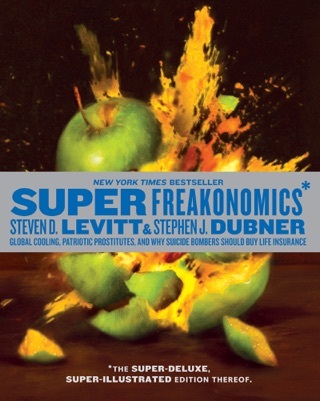 Like the predecessor, Superfreakonomics is a stellar read. 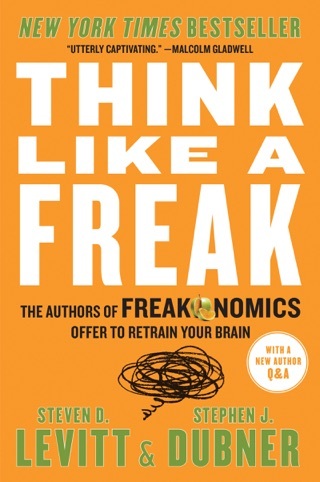 It explains why people act the way they do, and it's told in a unique and interesting way. A must read! I really liked this book! The only thing I was disappointed in was that it's not longer. I especially liked the section on geoengineering.